A solar energy system is a great investment. Not only does it help the environment, it also offers significant savings on energy costs. Thanks to an initiative from the federal government, you can save even more money from your solar energy system. The federal government is offering a tax credit for solar energy systems, including commercial and residential. 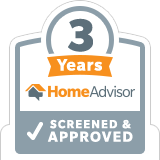 You can claim 30 percent of the cost of the installation as a tax credit, as long as you’ve paid federal income taxes that are equal to or more than the cost of the savings. The 30 percent credit is good through 2020. Afterward, it will begin to decrease. 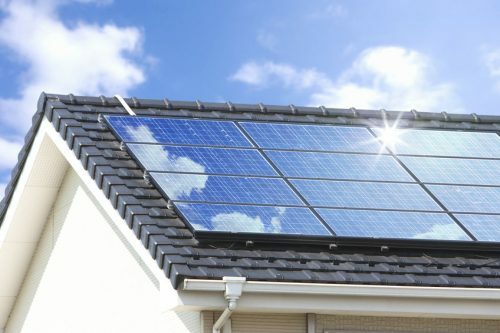 In 2020, owners of new residential and commercial solar systems can deduct 26 percent. In 2021, the tax credit will be 22 percent. In 2022, the credit decreases significantly to 10 percent. In 2023 and after, only commercial owners of solar energy systems will receive the 10 percent credit. Homeowners will get no tax credit. The savings drop drastically in 2022, and homeowners are locked out of a federal tax credit once 2023 rolls around. 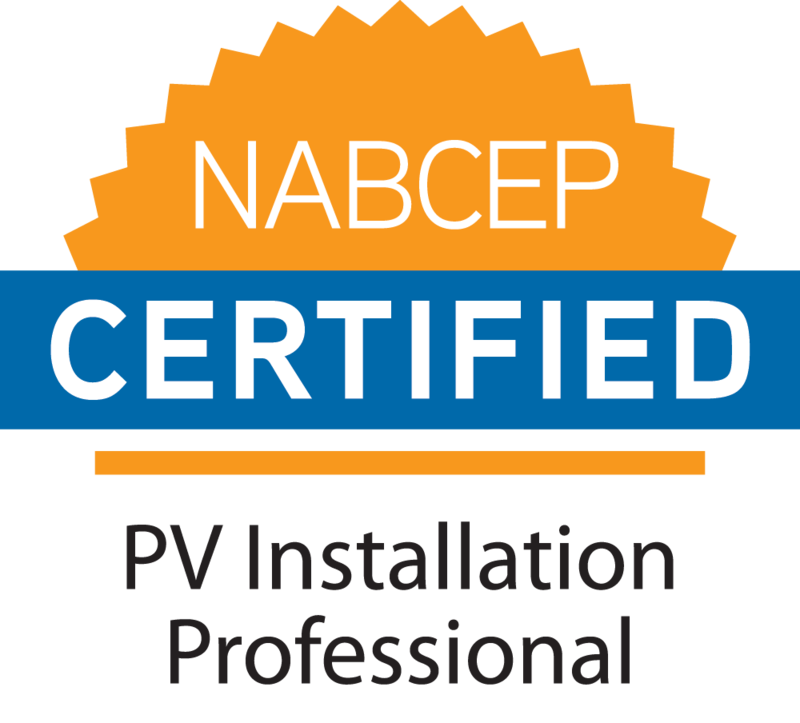 If you’re thinking about getting a solar energy system installed in your home or business, it’s best to do it now in order to take advantage of the 30 percent federal tax credit. As long as you own your system and the amount of federal taxes you pay meets or exceeds the credit amount, you’re eligible for the tax credit. 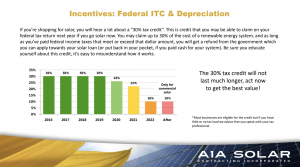 Consult your tax professional for more information on how to claim your federal solar tax credit. 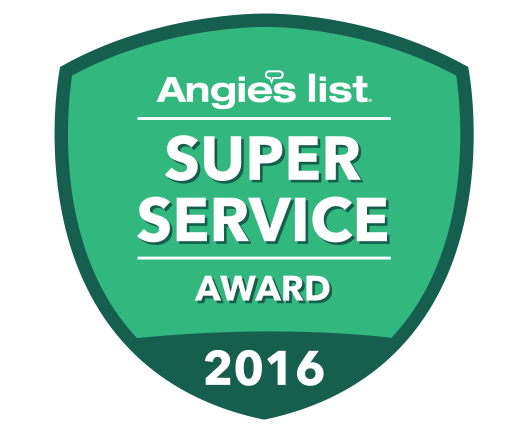 When you’re ready to harness solar energy for your home or business, contact A1A Solar for a consultation.